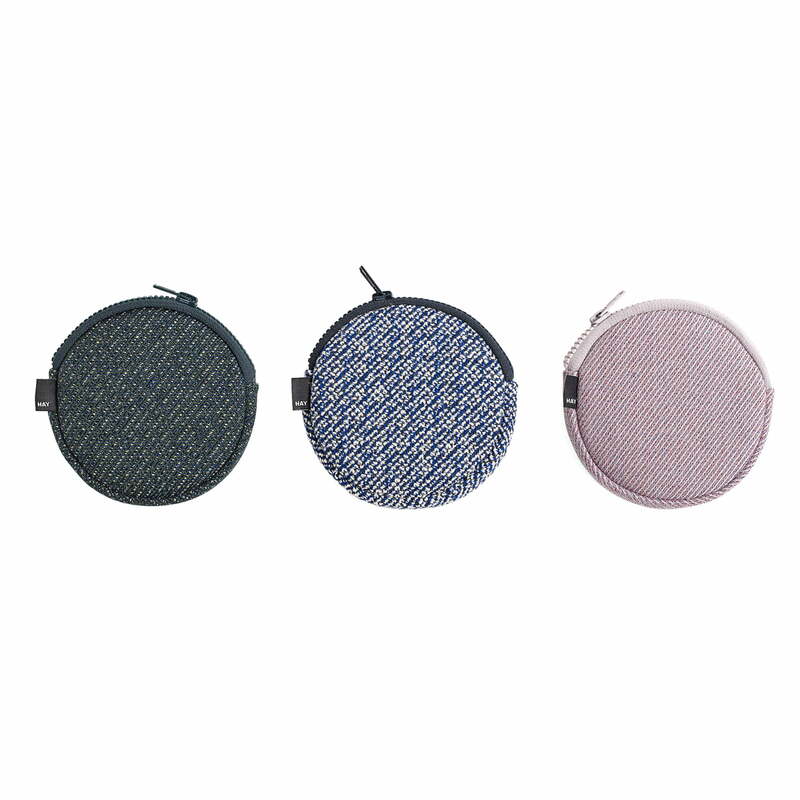 The round Hay purse is ideal thanks to its small dimensions and practical zip for on the go. Instead of taking the big purse with all documents for shopping, coins and notes can be stowed in the small pocket purse. 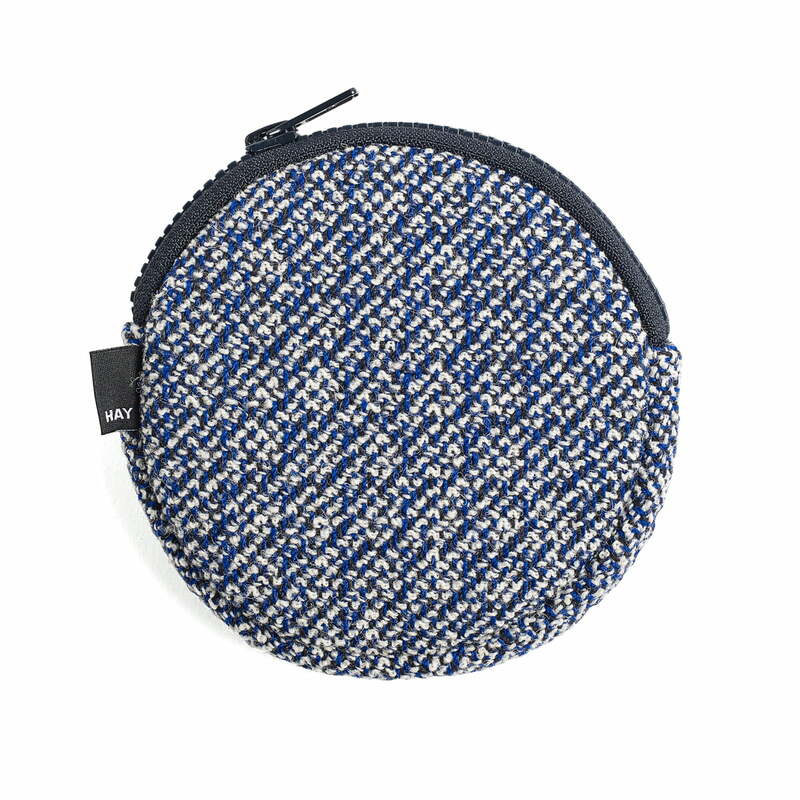 The fabric small purse, coming in different colours, is also suitable for children or travelling.